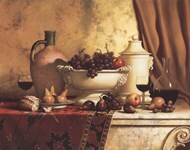 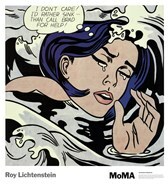 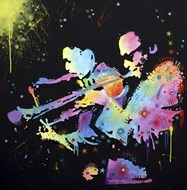 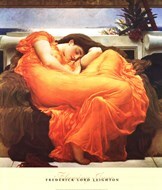 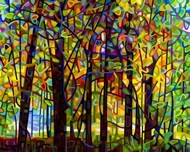 Here at ChefDecor.com we have a wide range of focal point art, focal point pictures, and focal point posters. 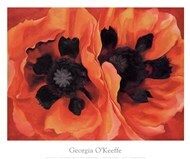 Like all of our products these can be framed or placed on a canvas. 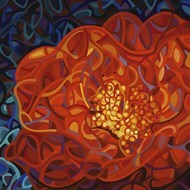 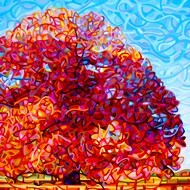 Shop ChefDecor.com for focal point artwork today!